  Unsquare, don’t care. 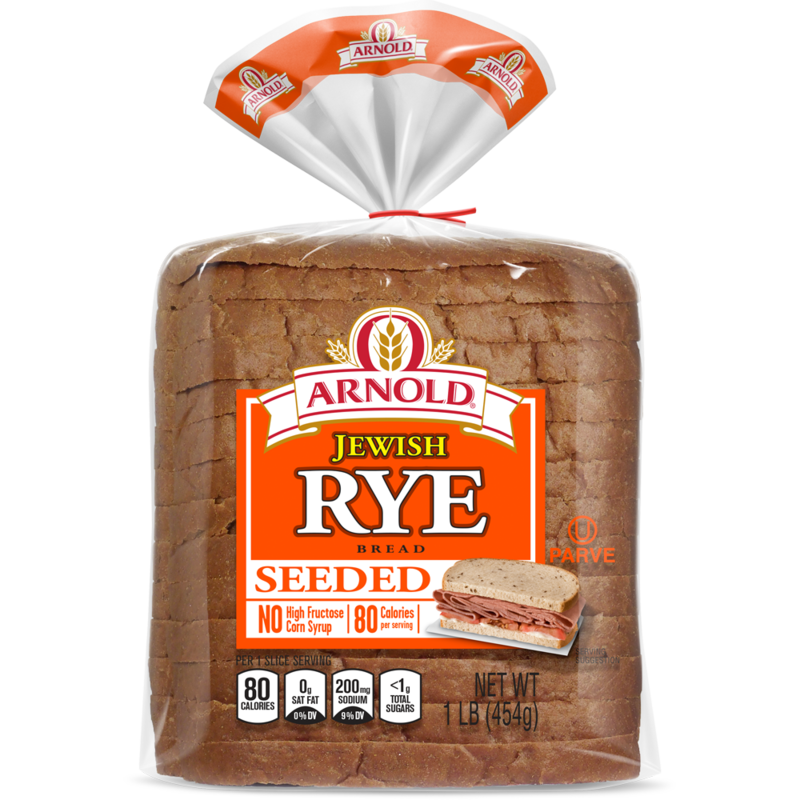 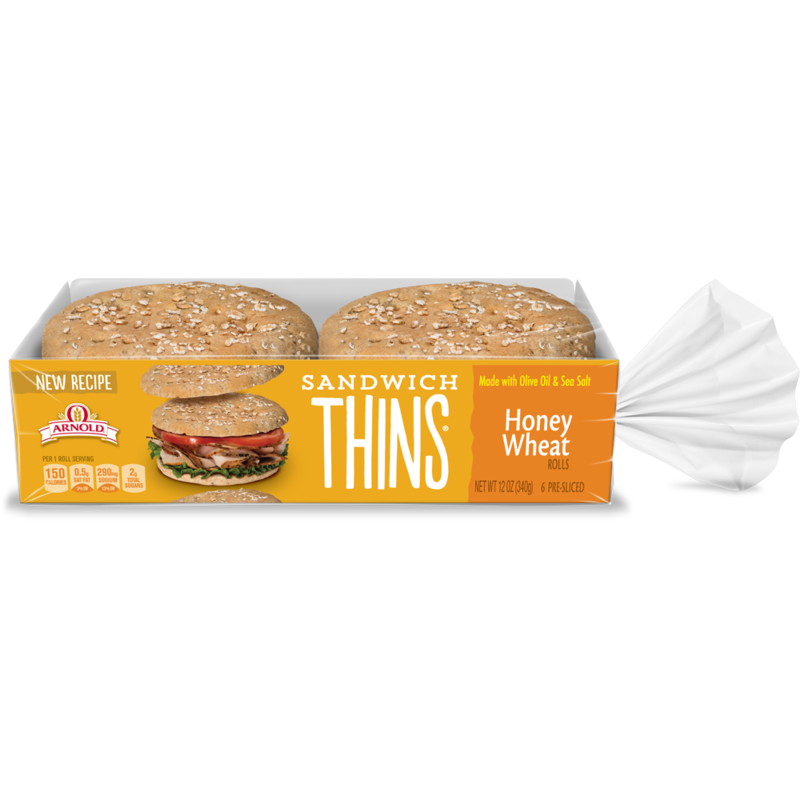 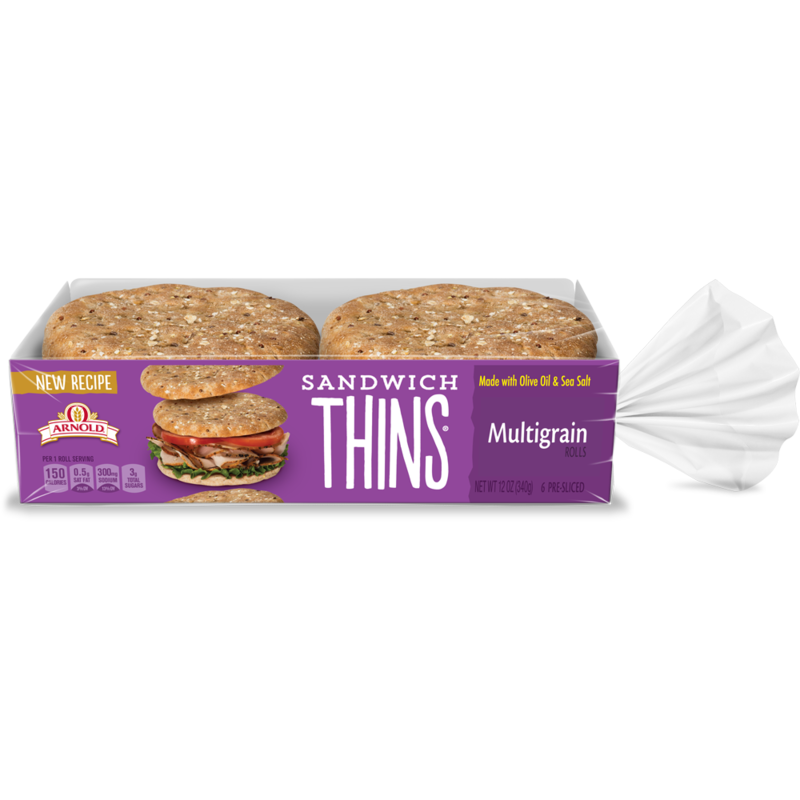 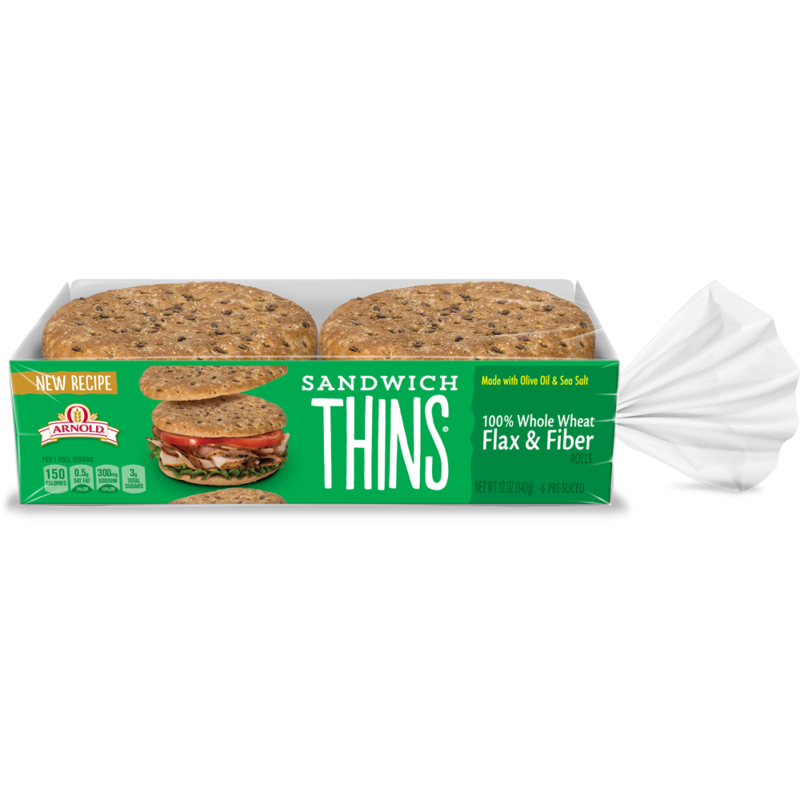 Do your own thin with great-tasting, perfectly sized Arnold® Sandwich Thins® rolls, made with whole grains. 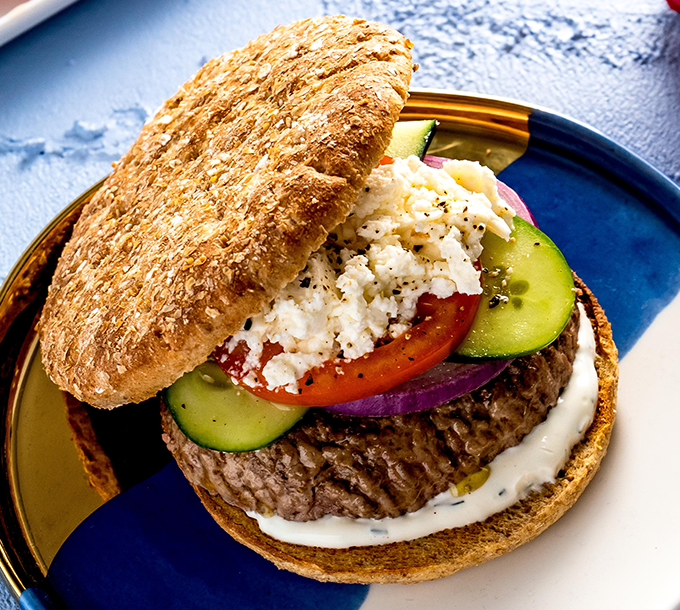 Our new recipe, with olive oil and sea salt, lets you enjoy more of what you love about bread (which is to say...pretty much everything), and less of what you don’t.